Mr. Kaufman joined Strategic Realty Services, LLC in 2011 as a sales associate. 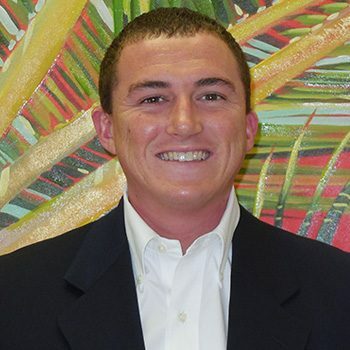 Born and raised in Palm Beach County Jason brings knowledge of the area to all of his clients. Jason graduated from Florida Gulf Coast University in May, 2011 with a major in Business Administration and a Minor in Real Estate. Mr. Kaufman specializes in leasing and tenant representation as well as sales of commercial real estate. Mr. Kaufman also handles managing his family’s commercial properties in West Palm Beach and Riviera Beach. Jason resides in West Palm Beach. Christopher Fleming announces the lease of JDA Insurance Group at the Promenade at Lake Worth. ©2019 Strategic Realty Services, LLC. All Rights Reserved. ©2019 Strategic Realty Services, LLC.